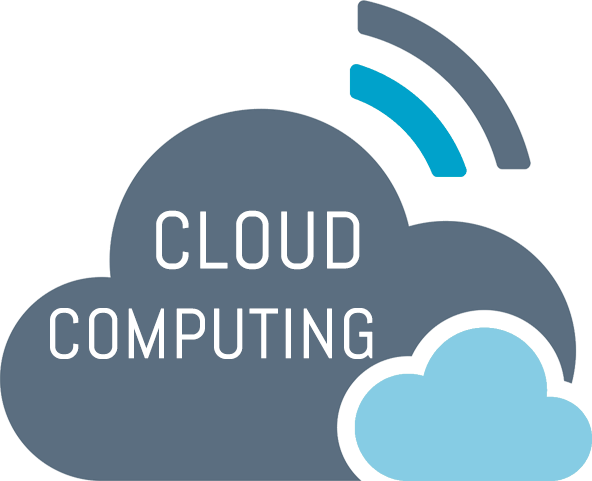 We understand the technological landscape to make smart businesses smarter and efficient, leveraging the entire capability of The CLOUD requires expertise and skills sets, with years of industry experience in the field of infrastructure technology. 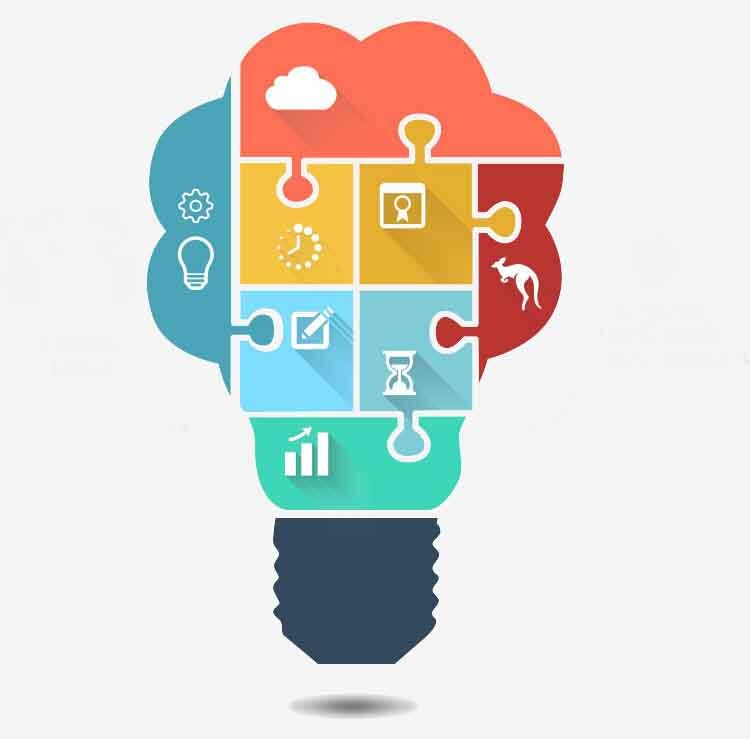 From concept to completion, our disciplined Cloud Services puts a spotlight on applications to plan, implement and address complex infrastructure platforms ensuring security, agility, cost management, and compliance adherence, while innovating, prioritizing the right projects, and assuring service transformation that reduces time-to-market and helps in increasing the market share. Planning, Deployment, Migration, Security, Monitoring, Support, Optimization, & Resolution. 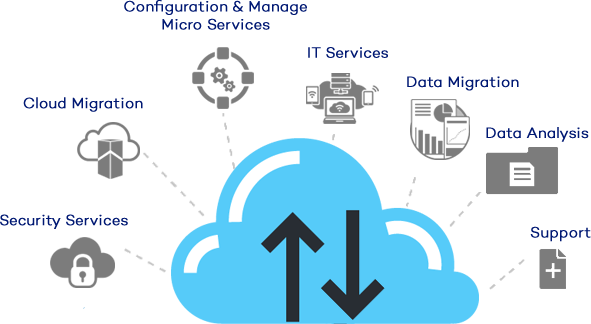 Automated scaling with 100% uptime, superfluous software operations, decrease downtime and synchronize chain management. Complete Cloud Security Optimization at its best with secure access and governance models of your environment to fish out suspicious activity. Managed by the dedicated team of systems engineers with enterprise support. Complete compliance with global protocols like Cloud Compliance, HIPAA, PCI & SOC. Complete automated deployment with minimal manual configuration. Hassle-free migration and execution of your apps with zero downtime. Automated systems reduce the risk of losing critical data and deliver stringent compliance across the board. Focus on Your Applications with our Services — Not Your Infrastructure. Your applications are what make your business run, but monitoring performance and tracking cost at the application level within the cloud often requires a resource-draining effort. From architecture to monitoring, our disciplined cloud services puts a spotlight on individual applications. MaitKon will help you to execute a cloud strategy that aligns to your specific project goals and business vision to reduce support costs while significantly improving visibility into the performance of the IT infrastructure. MaitKon’s comprehensive portfolio of infrastructure solutions gives you the agility to optimize architecture as your workloads, security concerns, and compliance requirements evolve. Moving to a hybrid solution can simultaneously optimize cloud deployment performance and contain costs. Re-architect at any time with comprehensive, enterprise-grade infrastructure options and best-practice design assistance from MaitKon experts.